1. Pick a local race. This makes it easier to train on the course before the big day, making you feel more comfortable on race day and less stressed over logistical details. Focus on your race! 2. Join the local triathlon club. In Birmingham it's the Vulcan Triathletes . With many active dedicated members means you will have access to great knowledge and resources from those who've been in the sport for a while. Training can be mentally and physically challenging. The camaraderie of a group ride can help you overcome those worries. The group is also a great local resource to find local coaches that fit your lifestyle, goals and fitness level. Triathlon can quickly turn into an expensive sport if you try to go "all in" up front and buy everything you need for your first race. 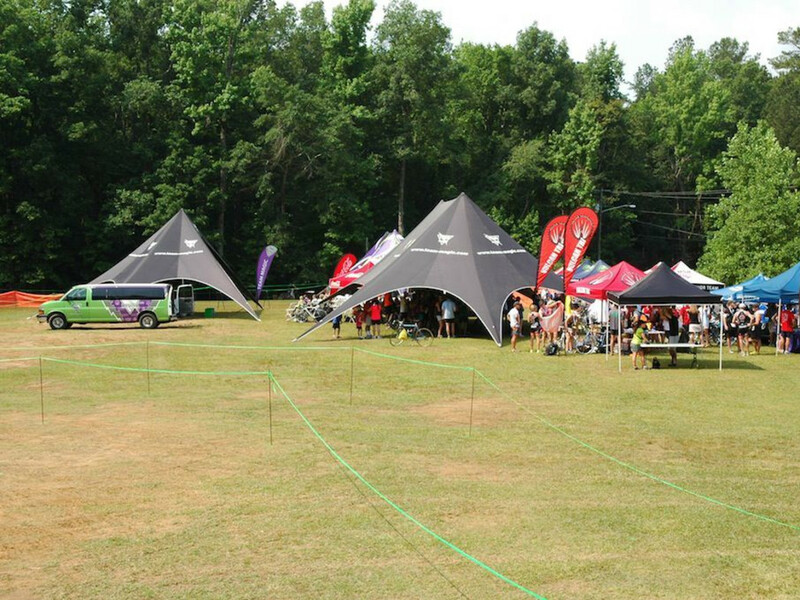 It's completely fine to borrow a bike, bike shoes, a helmet, or a wetsuit (or all of the above) for your first race. 4. When you do buy gear, quality matters. Splurge on a good pair of bike shorts to train in and triathlon shorts or tri suit to race in. Your training will be more enjoyable, sustainable and your delicate parts will thank you. 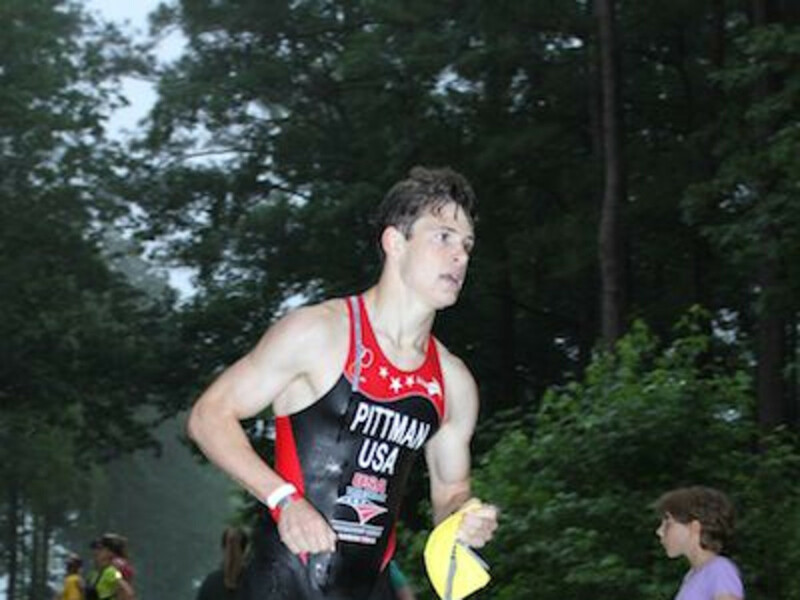 Three segments, two transitions: swim to bike, bike to run. Your legs will feel like Jell-O after the bike, but that feeling goes away. 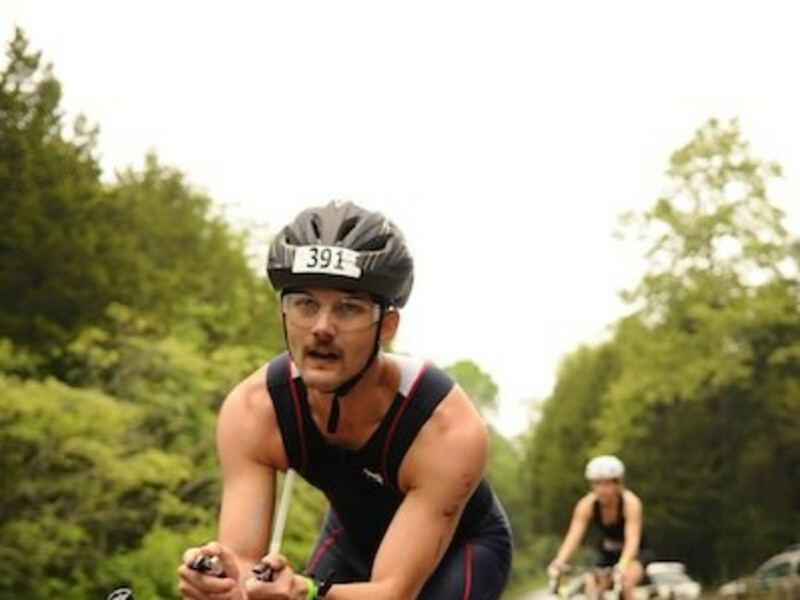 Vulcan Tri offers beginner clinics that teach about race transitions in detail, so you can practice them again and again. On the other hand, don’t fret too much about transitions. If you are just starting, focus on being comfortable first. No need to add stress about forgetting your cycling gloves to shave a few seconds off the overall time. For professionals every second matters. 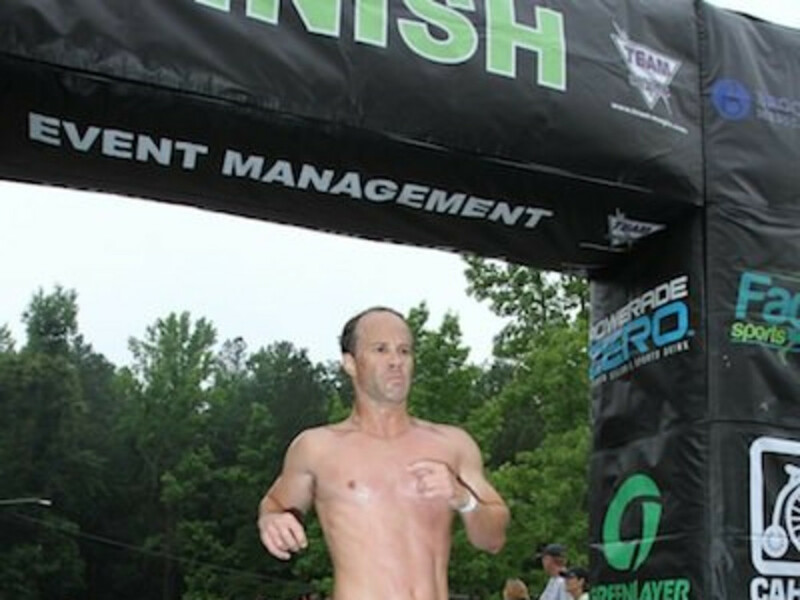 For age group competitors don’t stress out. Transition performance will improve with more experience. It’s very different from swimming in a pool. There is no black line on the bottom to follow. Practice sighting for buoys and swimming with a wetsuit, which changes your position in the water and can chafe the skin of your neck. You want to know what those hotspots might be beforehand. (I use SkinSake Athletic to protect my skin.) Practice with a group too. Some newcomers get rattled by all the bumping that happens on the swim leg. Triathletes are very welcoming family and happy to give advice and help you out, even if it's on race morning. Regarding your helmet (it needs to be buckled before you mount your bike), drafting on the bike (illegal in most races), the mount/dismount line (don’t ride across it), accepting outside assistance (often grounds for DQ), and rescue boats (you are allowed to stop and hold onto a buoy or rescue kayak to rest, as long as you don’t use it for forward progress). 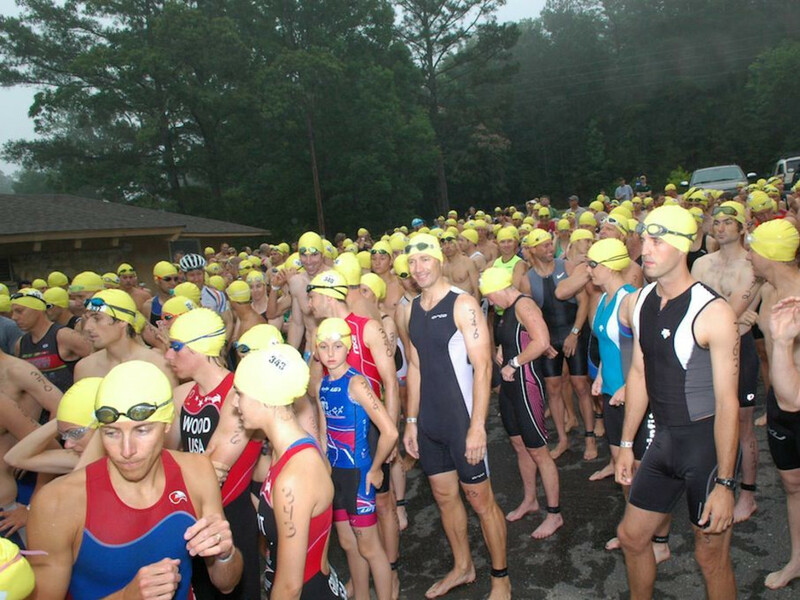 Most events offer a detailed athlete guide that outlines all the rules and regulations. 9. Follow the same nutrition habits for training and racing. Your stomach will thank you. 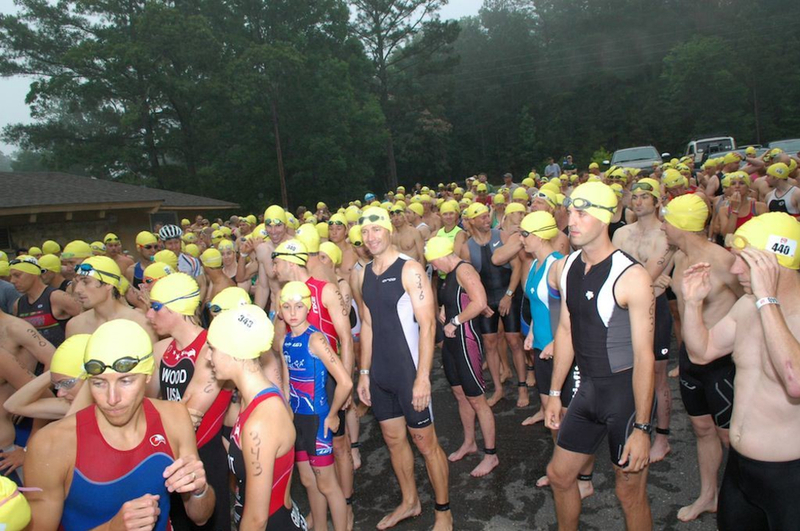 One of the key rules of a successful triathlon experience is don’t try anything new on race day. 10. Invite friends and family to watch and cheer. It goes a long way. 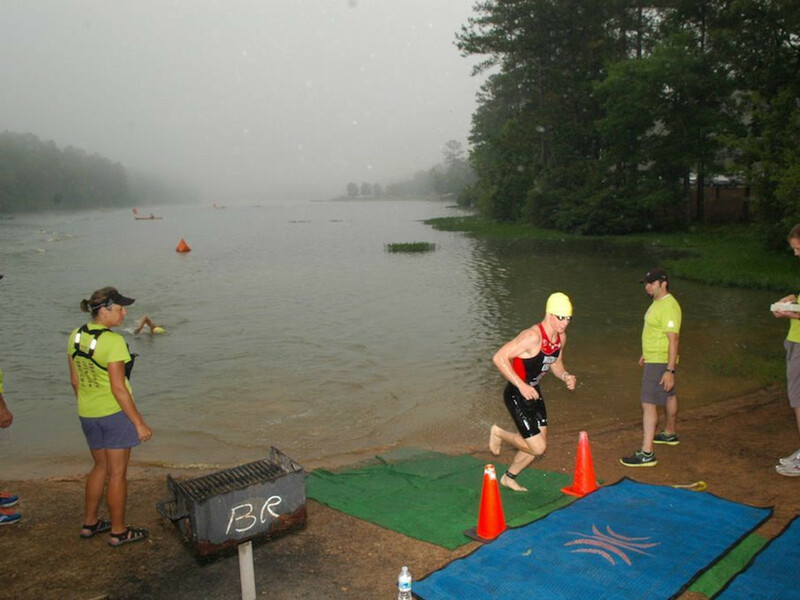 Share the experience and inspire someone to join you for the next triathlon.